Optimising the chassis layout according to the bodybuilding guidelines of the manufacturer and according to the bodybuilder’s wishes. Components that are usually moved are fuel tanks, air tanks and the battery box. At ESTEPE it often happens that the optimisation of the chassis is performed in combination with another adjustment. 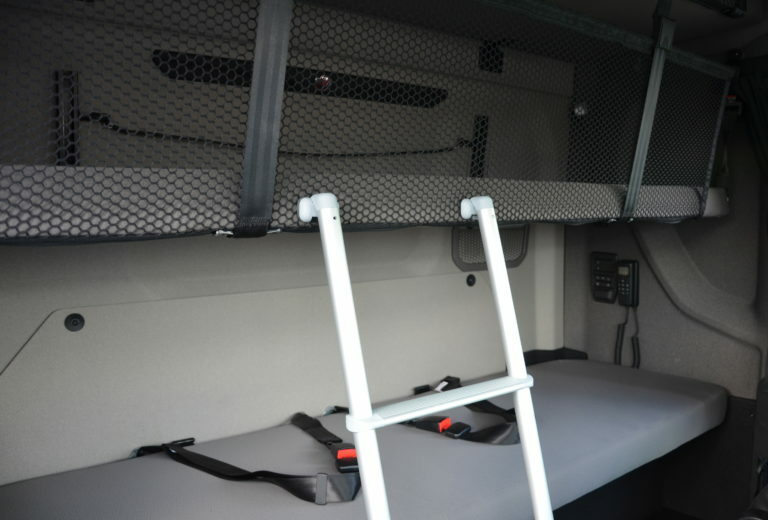 This is how we minimise the throughout period of the truck is minimised so that the comprehensive vehicle can be delivered to the customer sooner.